Star Wars actress Carrie Fisher has died following a “cardiac episode” during a flight from London to Los Angeles. Fisher was reported to be in a stable condition recently by her brother, who told the Associated Press that she was “out of emergency”. However, a family statement was released today, saying that with “deep sadness” she died on Tuesday morning. “It is with a very deep sadness that Billie Lourd confirms that her beloved mother Carrie Fisher passed away at 8.55 this morning. 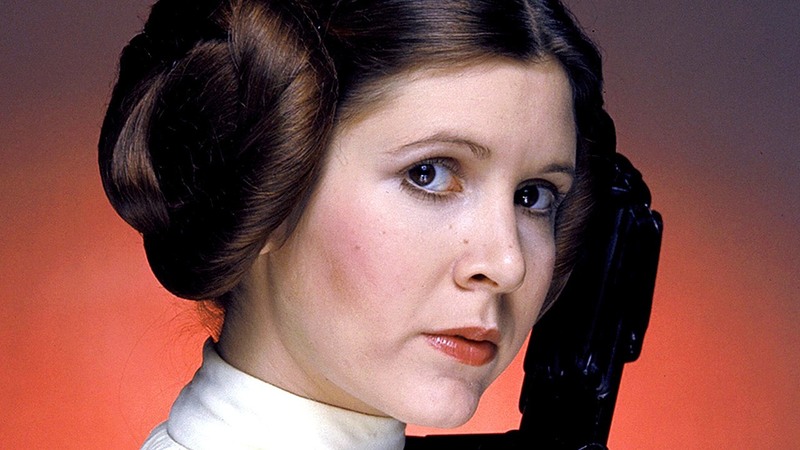 Fisher first played Princess Leia in the original 1977 Star Wars. United Airlines also reported that Fisher was “unresponsive” when the medical team got to her at the airport. While Officer Alicia Hernandez said that paramedics were seen performing CPR on her. 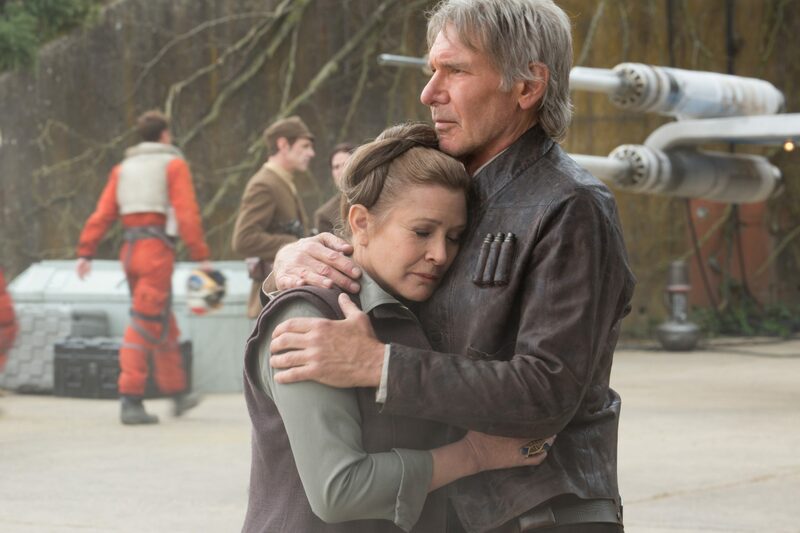 Last year, Fisher reunited with Harrison Ford for The Force Awakens. She also starred in the likes of The Blues Brothers and When Harry Met Sally, and wrote four novels and three memoirs. 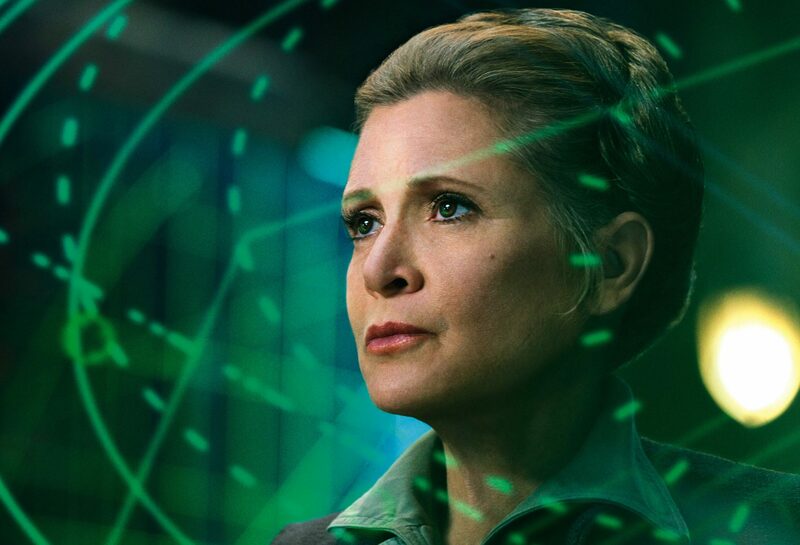 Fisher recently wrapped up filming on Star Wars Episode 8, which will sadly be her last role. This entry was posted in News on December 27, 2016 by Danny Pape.